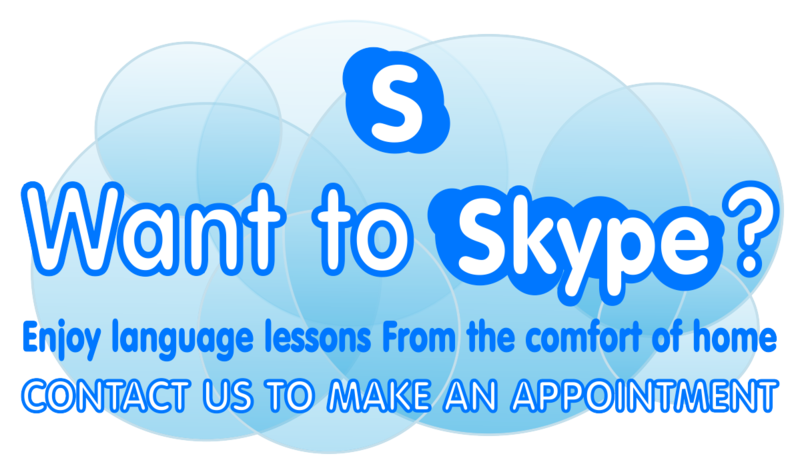 Come and learn with us to speak this amazing and extremely popular language! 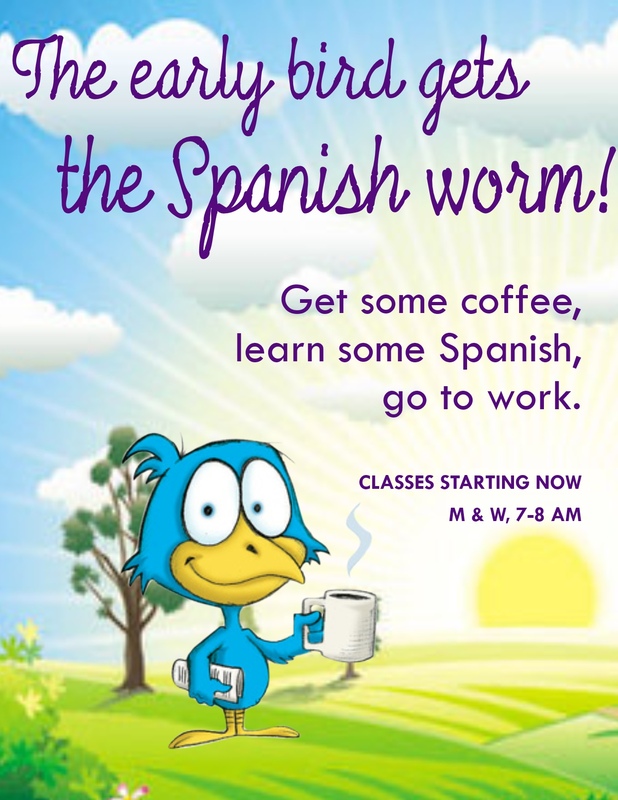 The Spanish Studio Ltd. has provided professional Spanish language instruction in Chicago for over 35 years, and we offer Spanish classes for all levels. We also offer customized Spanish language services for all types of organizations (Spanish for children, medical Spanish, translation service, and Spanish for corporations). Bring your friends and get a 10% Disc. for every friend you refer when they enroll in one of our group classes. 10% discount when you sign up for 8 or more 2-hr private lessons!